Welcome to North Country. 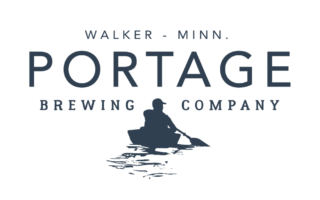 Portage Brewing Company is comprised of lake dwellers, bikers, fishermen, hikers, and home brewers who share a strong connection with the outdoors and craft beer. Being situated within Chippewa National Forest, off the banks of Leech Lake, we’re focused on designing products around unique experiences through experimentation. From use of wild harvested yeast strains to a constant rotation of beer styles, we always hope to offer you something a little different.